What’s Important in Essay Writing? There is no such student who has heard nothing about essay writing or has never been assigned to working on this task. Essay writing is one of the favorite academic assignments of professors in all educational establishments of any educational level. And there is a reason for that – essay writing develops skills for independent creative thinking and expressing your thoughts on paper. It is also a good way to check knowledge of a student in particular subjects, and student’s ability to research and prove their point. 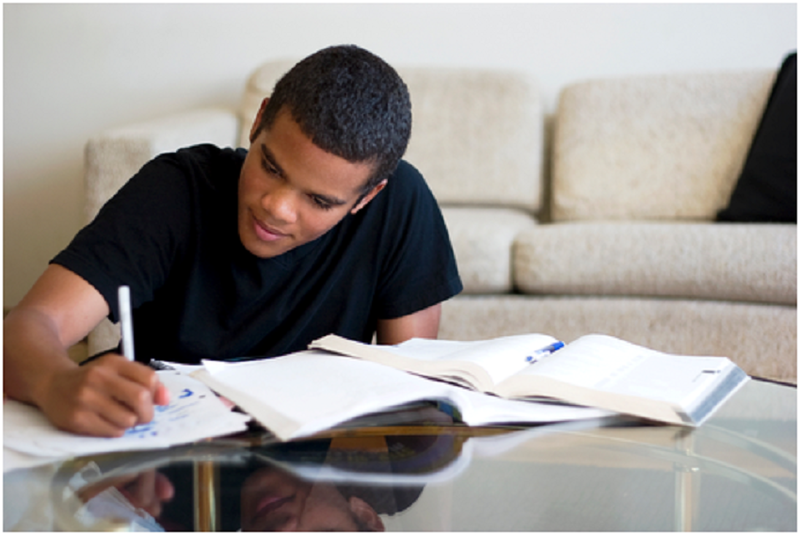 If it is the first time you are dealing with essay writing, we have some valuable information to share with you. When just you start working on an essay example you should take into consideration some important aspects of writing. Logic – make sure that you write something meaningful, that each word makes sense, and that all sentences are logically connected. Avoid jumping from one idea to another; your thoughts must be revealed in a consistent manner. Structure – although essay writing is considered to be free writing, a paper structure is highly important here. An essay should consist of the introduction, body, and conclusion – all connected by the same topic. Essay content – it is impossible to write a winning essay without doing an in-depth topic analysis, searching for relevant information, or any data that you can use in the paper. As a general rule, an essay is estimated based on the above criteria, with teacher’s close attention being also paid to grammatical, punctuation, and formatting errors that can be in your writing. Your introduction should contain background information related to the topic or some relevant questions addressed to the reader that can motivate him to think about the importance and topicality of your essay theme. Why is the topic I am writing about important? What concepts should I include in my reflections on the topic? Can I divide the topic into several sub-themes? If yes, what are they? Is it necessary to give definitions of terms used in the subject of an essay? Having answered these questions, you will be able to draft a catchy introduction and formulate main points for the essay body part. Body is the theoretical basis of the chosen topic. In this part, you should provide your arguments and their justification based on specific data. Body part should contain the main content of the essay. So writing the body is the most difficult stage. Therefore, sub-themes can be of great importance. They will help you divide the global theme into small areas to explore on separately. Conclusion is a generalization and summing-up of all the information on the topic with an indication of scope. No additional explanations, refinements, or reinforcements should be here. It is recommended to use repetitions, illustrations, citations, and impressive statements in the concluding paragraph. Although an essay has a three-part structure, all its parts should be logically connected and proper transition words and sentences should be provided to make the flow smooth. DO NOT include in the essay information that does not support your opinion. DO NOT write a personal biography or details of your life. DO NOT be afraid to start from the beginning if the work that has already been written does not answer the question of an essay. DO NOT use a common set of banal phrases and allegations. DO NOT use simple sentences. DO NOT use citations without the author’s name. We hope that the above recommendations were useful for you. Follow each piece of advice and make sure to re-read the completed paper before its submission. Thus, you will eliminate any typos, grammatical, punctuation, or formatting errors and submit a quality piece. Even a small mistake can spoil an impression after reading even the most brilliant essay. Eliminate all the risks like this!